Make your front door into something very special this Christmas with one of my handmade Christmas Wreaths. 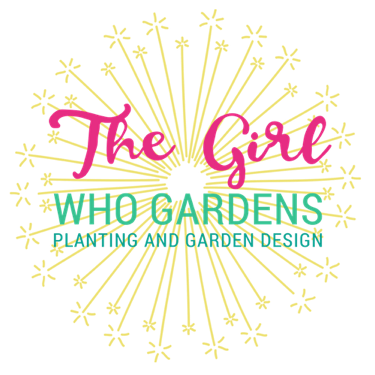 Using florist’s oasis as the base your Wreath will still be looking spectacular on 12th night and beyond. In my opinion there is nothing nicer than a natural wreath to greet your guests over the holiday period and you will be following a tradition from the pagan times when we made mid-winter evergreen wreaths to cheer us up in the dark and cold months! 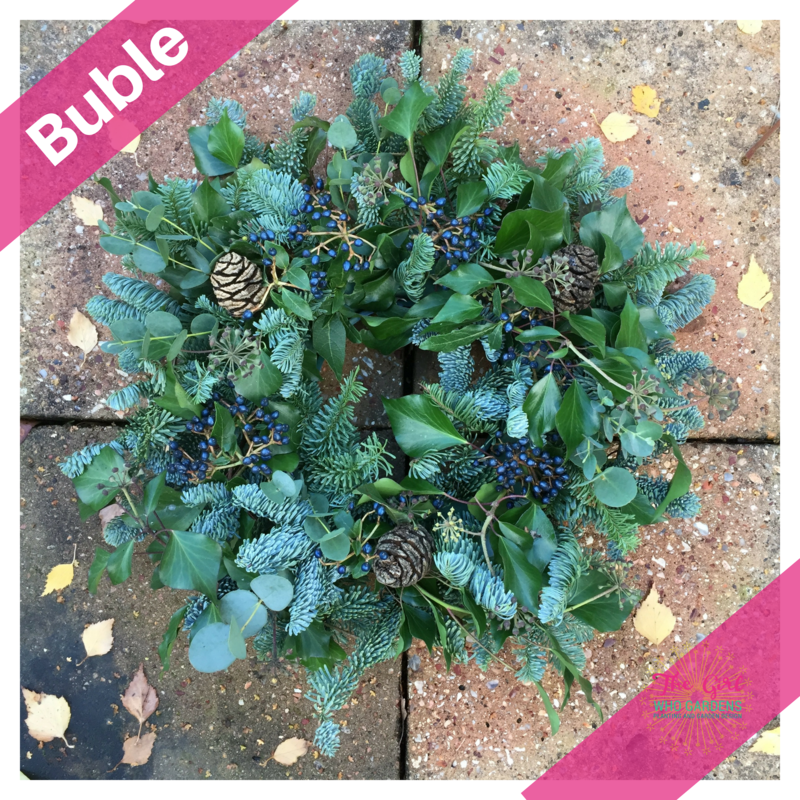 Made with foraged and bought foliage (pine, ivy, holly, rosemary, jasmine), seedheads, berries and cones your wreath will be made by me on my workbench in Redhill. 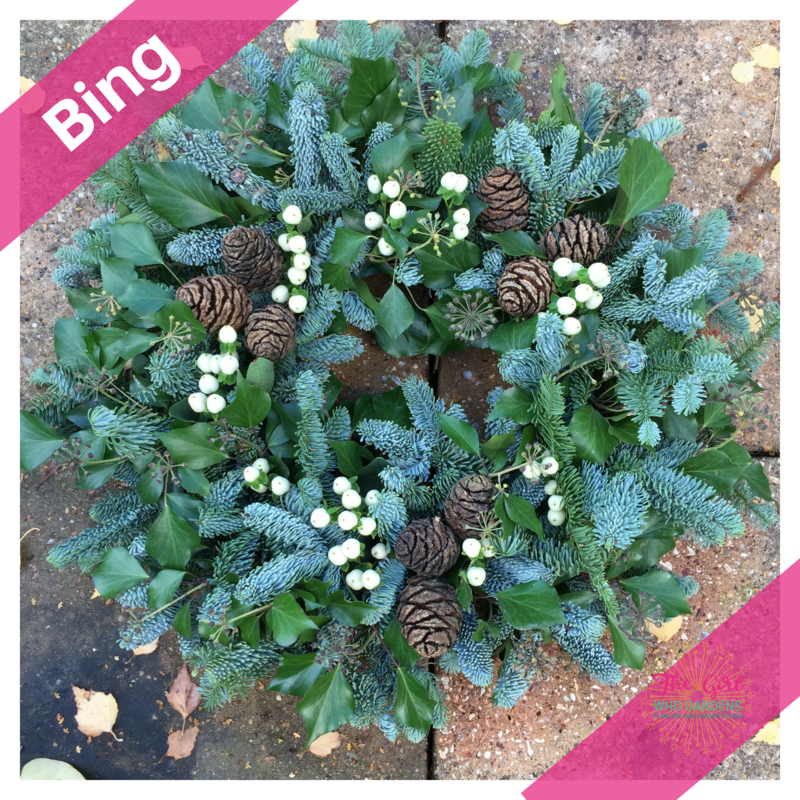 Made from Spruce, Ivy, Hypericum and Cones – A classic and elegant wreath with spruce highlighted by white berries inspired by the silky smooth Bing Crosby in White Christmas! Made from Spruce, Ivy, Eucalyptus, Virburnum and Cones – It’s beginning to look a lot like Christmas with these blue tones and berries contrasting with greens in this wreath. Who doesn’t need some Bublé at Christmas time? 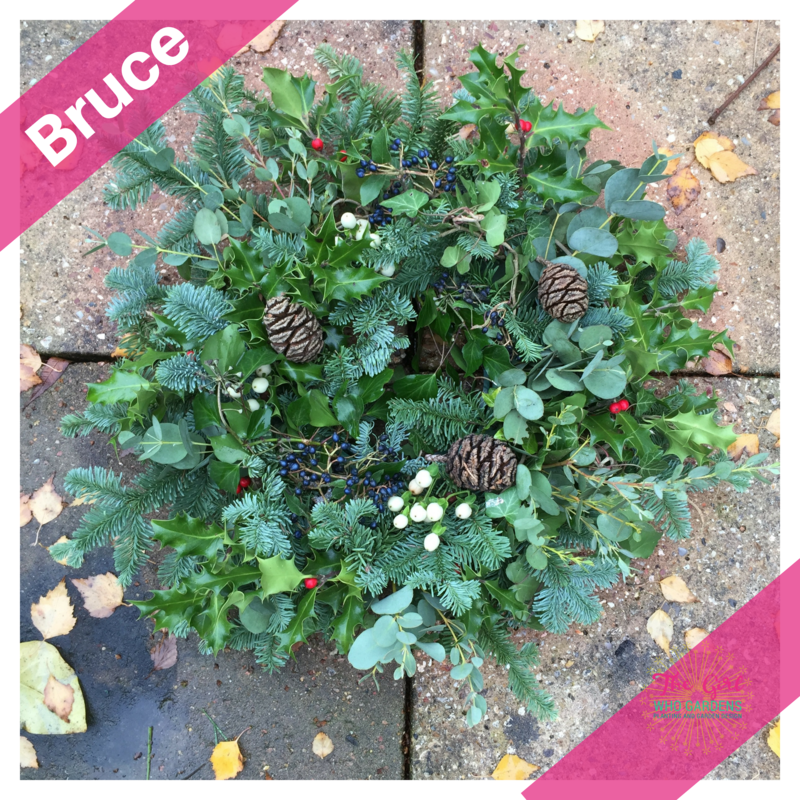 Made from Spruce, Ivy, Eucalyptus, Hypericum, Viburnum and Cones – Yippi-Kay-Yay ….this is a wild mash-up of a wreath inspired by Bruce’s Willis character John McClane in Die Hard which is a perennial Christmas Movie in our house! 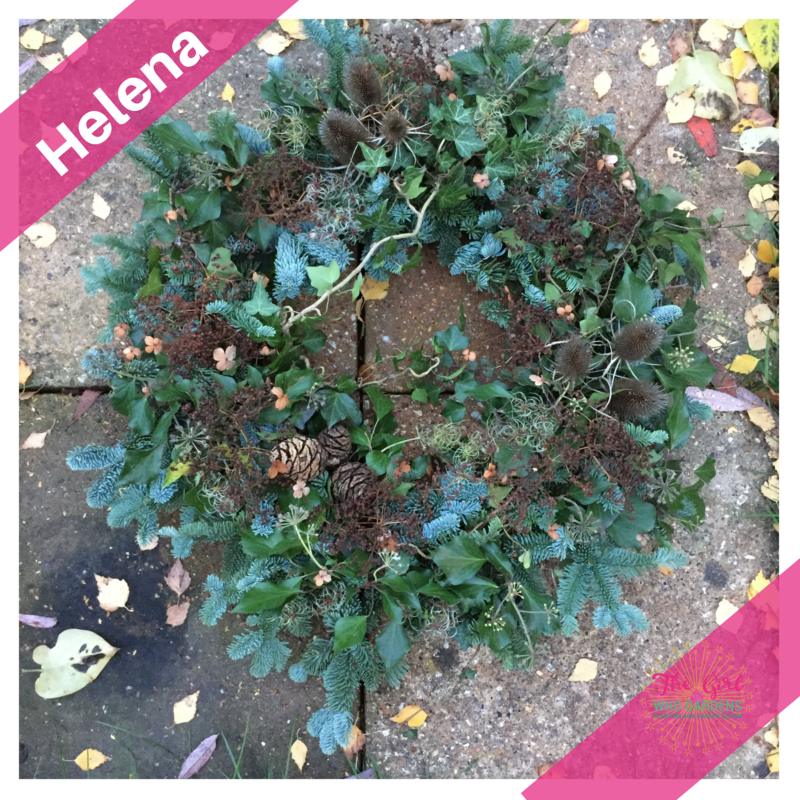 Made from Spruce, Ivy, Dried Hydrangea, Cones and Teasels – For something a bit different this Christmas this wreath is inspired by my girl-crush Helena Bonham-Carter! There is something beautiful about decay & this wreath incorporates dried flowerheads & seedheads & a tangled weave of ivy to give a slightly gothic feel. You just pick your favourite style and the size you require and I will hand make each order. If you live in the Redhill and Reigate area I am happy to deliver to your front door with care instructions on how to keep your wreath in tip-top condition. If you don’t you are more than welcome to come and collect. Each wreath is slightly different due to the use of natural materials. To order email me or call me on 07795 323780. On 25th November I will also be attending Baby Ballet East Surrey’s Christmas Funday where there will be the chance to try FREE children’s dance classes whilst enjoying some festive shopping and other kids activities, whilst raising money for St Catherine’s Hospice and George and the Giant Pledge through a raffle and competitions at Colman Redman Centre, Croydon Road, Reigate 10am – 3pm. I’ll have Chrsitmas Wreaths for sale and be talking orders if you want to come and take your pick. I’m sure there will be some Michael Bublé on in the background to get us in the mood!